The Kinvara U12 hurlers travelled to nextdoor Ballindereen last Thursday and put in a good show and a good win. There was plenty of good performances all tough this Kinvara side, and what was impressive was the level of tackling, hooking and blocking by all the Kinvara players. Ballindereen had some of their own good spells and were most unlucky not to have scored more. We thank their team and club for inviting us over and hopefully we can return the invite later in the year. 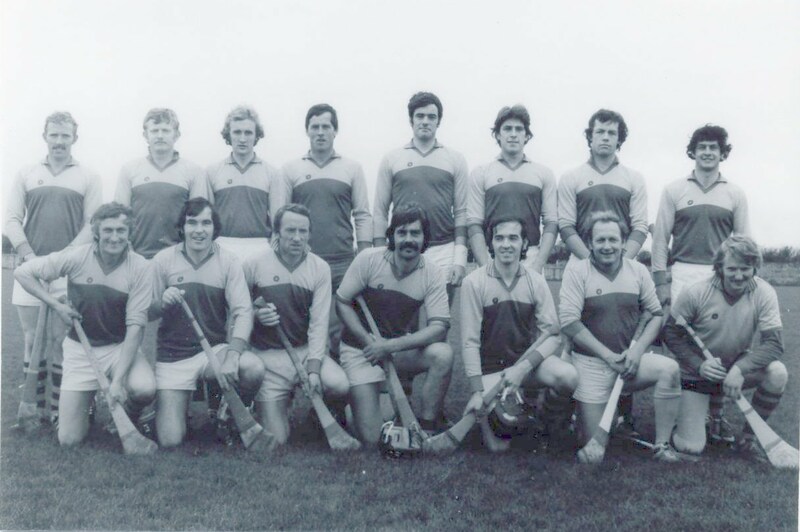 Ciaran O'Donohue, Barry Britton, Brendan Linnane, Tom Brennan, Darren Kilkelly, Conaill Larrissey, Evan Duggan, Jake Comyn, Patrick Byrne, Oran Frawley, Donal Keely, David Whelan, Karim Mullery, Aidan O'Sullivan, Danny Travis, Finn Kennedy, Dean Ivers.